Carrozzeria Touring Superleggera is a true coach builder from Milan in Italy who have made some of the most beautiful sports cars of the 20th Century. They are famous for creating cars for Lamborghini, Aston Martin and Maserati as well as Jensen, Bristol and early Ferraris. The original company founded in 1926 collapsed in the mid 1960s however the name was resurrected around 2008 to continue the tradition of lightweight, gorgeous sports cars. 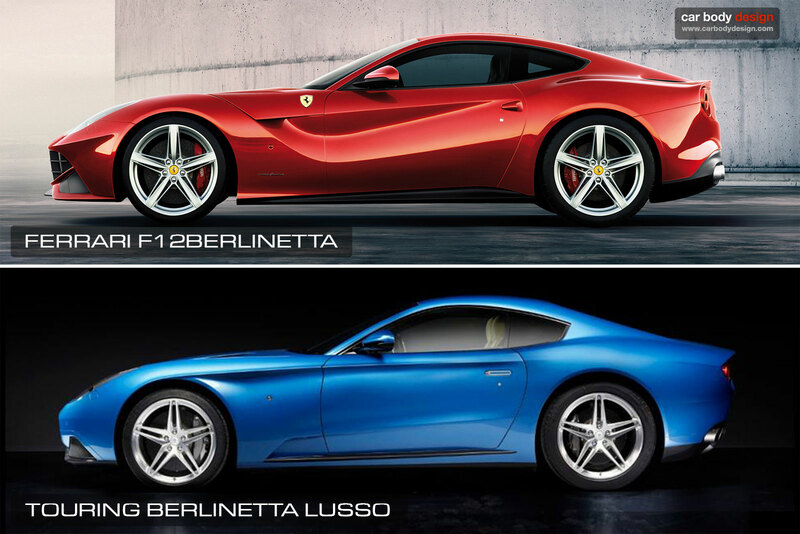 One of these is the Touring Berlinetta Lusso, using a Ferrari F12 Berlinetta as the donor car. Only 5 were expected to be built. 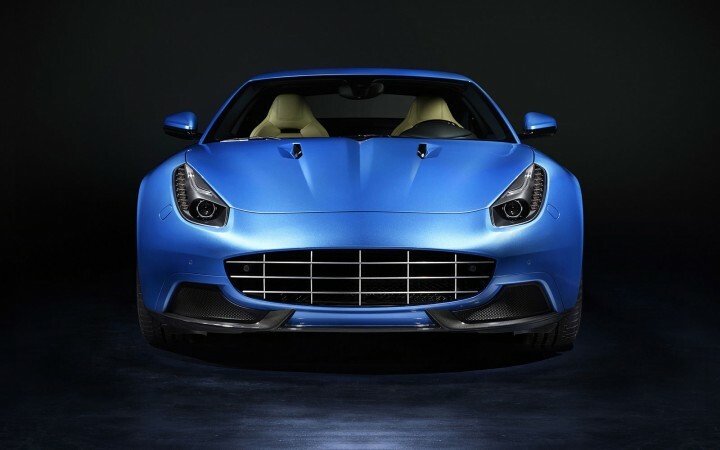 Matching the strategy of the earlier company, the coach builder took the original designs of the F12 and smoothed them out and made it look so much better! 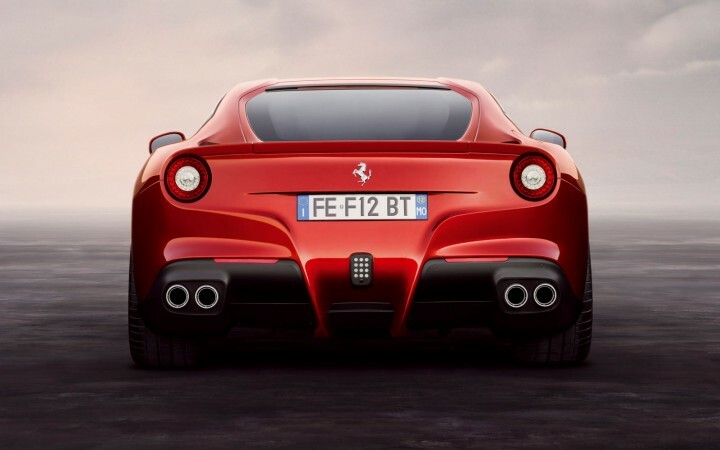 For the Berlinetta, they removed the angular design – by Flavio Manzoni of Ferrari in collaboration with Pininfarina, and smoothed out the haunches. Look at the simpler, smoother design of the coach builders. 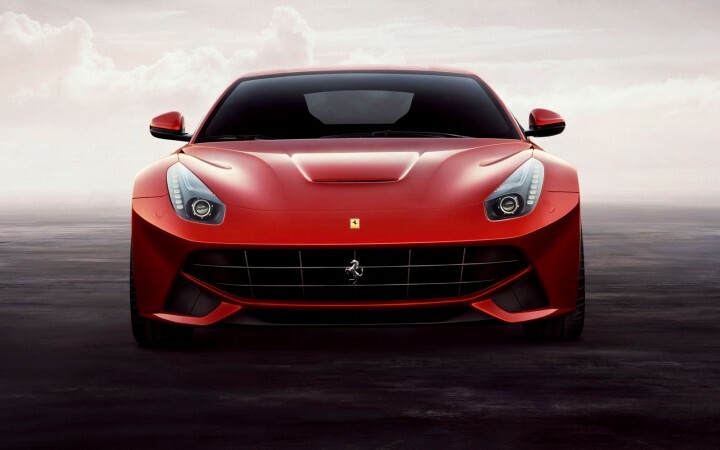 They also made the front look much more aggressive and I love the bonnet intakes and the one piece front which removes the ugly panel joins by the headlights on the Ferrari. The rear has a more rounded 1960s feel to it – which I actually prefer over the original design. It oozes elegance and style and is a modern interpretation of older Alfa Romeos and Ferraris. How gorgeous is this car? The work, as you might expect, is by hand using traditional metal working skills to hand beat the aluminium across a buck that gives the craftsmen a fine tolerance and allows them to produce an elegant shape that cannot be stamped by a machine or moulded. 5,000 hours were spent on the first completed car! 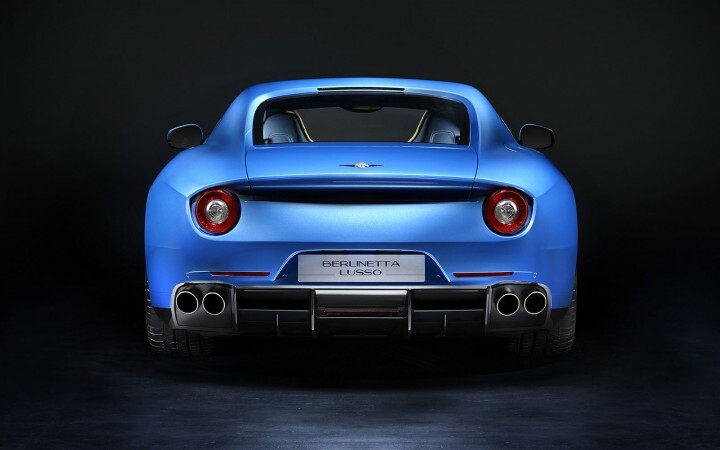 To complement the aluminium, and to meet the superleggera name, carbon fibre is used for the bonnet, tailgate, splitters and bumpers providing lightweight components that fit well with minimal gaps. It is a pity that only 5 will be built – however despite any economic crisis, someone will pay for the privilege of owning a hand built and rare vehicle. May the Carrozzeria live long and prosper! The images in this post are sourced from carbodydesign.com and Carrozzeria Touring Superleggera.